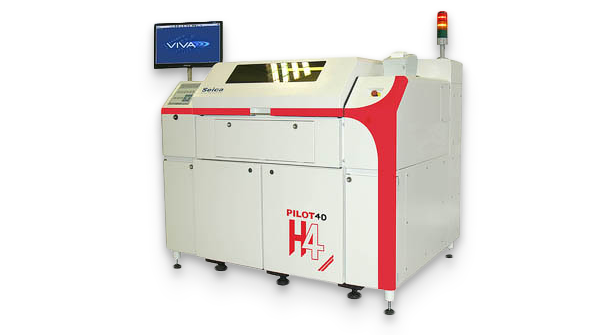 Flying Probe Test is an excellent test solution for small, prototype, or low volume products. No costly fixtures or lengthy program development time. We can use your CAD data and a Bill of Material to generate a flying probe test program, accessibility report and test your product quickly and effectively. Reverse Engineering capabilities are also available. Have A Product That Needs To Be Tested Or Want More Information?